Traumatic injuries, rampant tooth decay, or bacterial infections can all cause multiple teeth to go missing. Depending on the circumstance, your dental professional will take measure to insure the damage is restored, the decay is removed, and the infection is healed, so that you can replace your missing teeth and go on living your life. Whether you have a row of teeth missing or scattered gaps in your smile, your local Cypress, Tx dentist can assist you in fixing your smile. For those that would benefit from using dentures, full and partial prosthetics are available to fit their needs. If your teeth are missing in a row or an entire arc of teeth have been lost to infection, decay, damage, or extraction, you can regain the aesthetic beauty and function back. 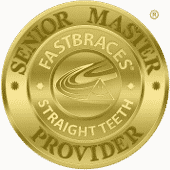 In this instance, an implant supported denture would be highly encouraged, whether full or partial, to replace multiple teeth or an entire arc. 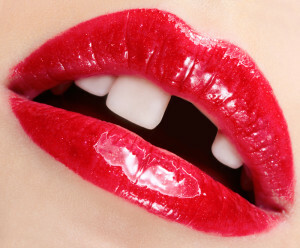 Your dentist will examine and evaluate your missing teeth and determine what option would be the best for you. Dental implants are highly encouraged if you are a viable patient for them. Rest assured that a high percentage of patients with mission teeth do qualify for implant restorations. The implant ensures a secure restoration and restored function and beauty. Also, implants, if cared for properly are placed and secured to last for life. Some patients prefer to stay away from surgical procedures and others aren’t able to facilitate implants. In either case, various other dental prosthetics can be custom fitted to meet your missing teeth needs like a dental bridge or traditional dentures (partial and full).